No big deal: just use the dogleg by the church instead. 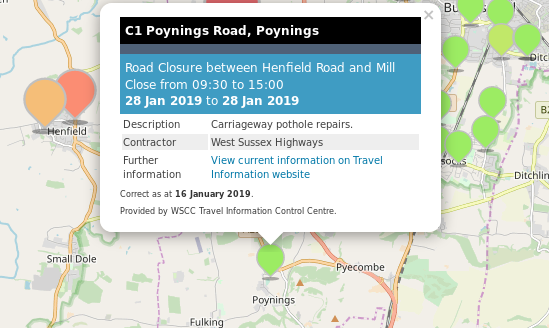 This entry was posted in Highways, Home Page, Poynings. Bookmark the permalink.